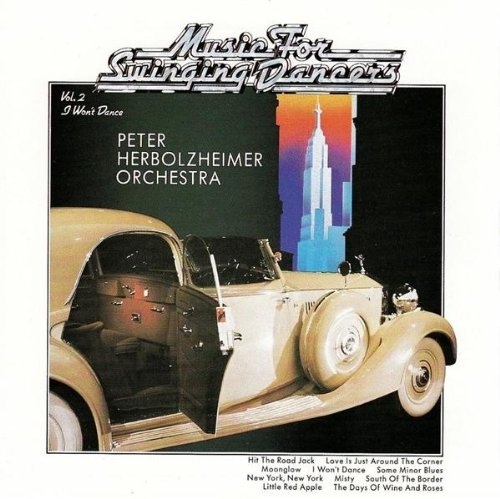 Swing Classics like "Hit The Road Jack" and many others, arranged by the man himself Peter Herbolzheimer. On this second part of the series "Swinging Dancers" Herbolzhiemer is featuring long time band member Herb Geller and vibrphonic master Wolfgang Schlüter. And please dont get confused by the album sub-title. And you surely will dance, that is guaranteed.